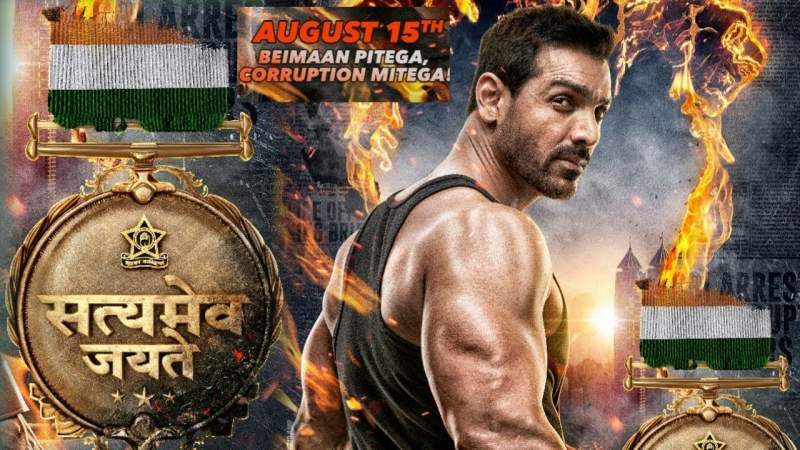 Satyameva Jayate is an action drama film directed by Milan Milap Zaveri, and John Abraham plays the lead role. Milan Milap Zaveri who last directed the terrible adult comedy film 'Mastizaade', is back with a revenge saga this time. So, how does he fare this time? Is Satyameva Jayate good? Or is it as terrible as Mastizaade? Let's find out in this review. Read on. Satyameva Jayate is about a serial cop killer who is on a spree killing corrupt cops. The motive for this killing spree is very closely linked to his own personal tragedy. Can the police catch the serial cop Killer and bring him to justice? Or will the cop killer continue with his act? What happens next forms the rest of the film. The story of Satyameva Jayate is pretty ordinary and may have actually looked good on the paper, but definitely needed more work, and the way it has been handled on screen leaves much to be desired. 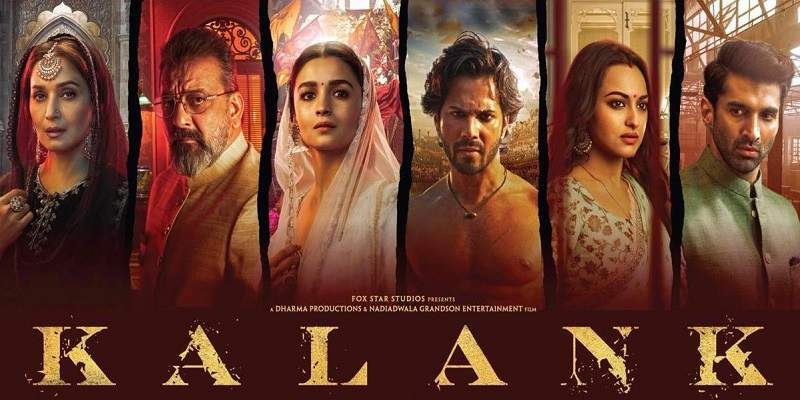 The film's plot, screenplay, characters and the dialogues makes you feel like you watching a revenge drama film from the 90s. Satyameva Jayate is a flimsy film with a shallow plot and a superficial screenplay. The plot of Satyameva Jayate has its share of silly logics that would make you laugh instead of making you to take the film seriously. But the very nature of the story and the simple uncomplicated treatment it gets, makes the film just-watchable. There are a couple of twists in the film that quite honestly will take you by surprise. And some of the scenes have been well shot and are quite effective. Satyameva Jayate gets straight down to the business from the very beginning and there are no unnecessary subplots or comic relief to hinder the pace of the film. The film sticks to the track and doesn't deviate much from it. The climax of the film is way over the top and actually is the weak part of the film and could have been handled better. To be honest, even with all of its shortcomings, Satyameva Jayate is actually a fairly entertaining film, but in parts. John Abraham does his usual best with respect to his role and Manoj Bajpayee plays his character effortlessly. The female lead has nothing much to do in this film. The song 'Dilbar' has been well shot and choreographed, and Nora Fatehi did an absolutely fantastic job. Overall, Satyamev Jayate is your typical commercial action film and is fairly entertaining yet forgettable.